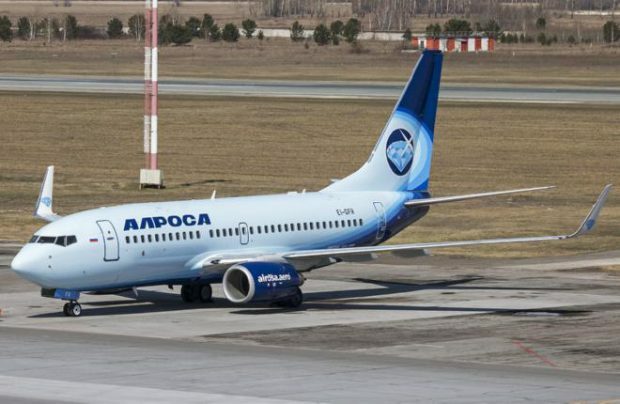 Russia’s Alrosa Airlines, which is owned by diamond mining company Alrosa, has obtained EASA Part 145 approval, the carrier’s general director Andrey Gulov has revealed to Russian Aviation Insider. The certificate authorises the airline to provide in-house line maintenance of its two Boeing 737-700 and three Boeing 737-800 aircraft, all of which are registered in Ireland. The move makes the carrier more flexible and independent of providers in terms of time and location of maintenance works, the airline has explained. In the first quarter of this year Alrosa carried 76,000 passengers at a modest year-on-year growth rate of 0.3 per cent, securing 24th position in the ranking of Russian airlines. Adding two Boeing 737-700s to its fleet in March and April is expected to help the Yakutia-based airline to further boost its operational performance.